Slow cooked pulled pork remains one of my favorite meat dishes to this day. Put it in a sandwich and I can't say no. After a while though, sandwich after sandwich can get a bit boring. So what more can we do with pulled pork than just sandwiches? In today's post I'm going to show you a whole variety of ways that we can let pork stand out. Here’s a list of ideas to get you inspired to get the grill out for some pulled pork. We had shepherd’s pie for winter comfort food, and now we have something at the other end of the spectrum for the warmer months. 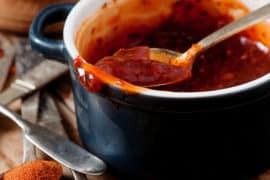 Slow cooking might not seem like a summery approach to cooking, but if it keeps things simple in the kitchen and stops you sweating over a stove then it can’t hurt! 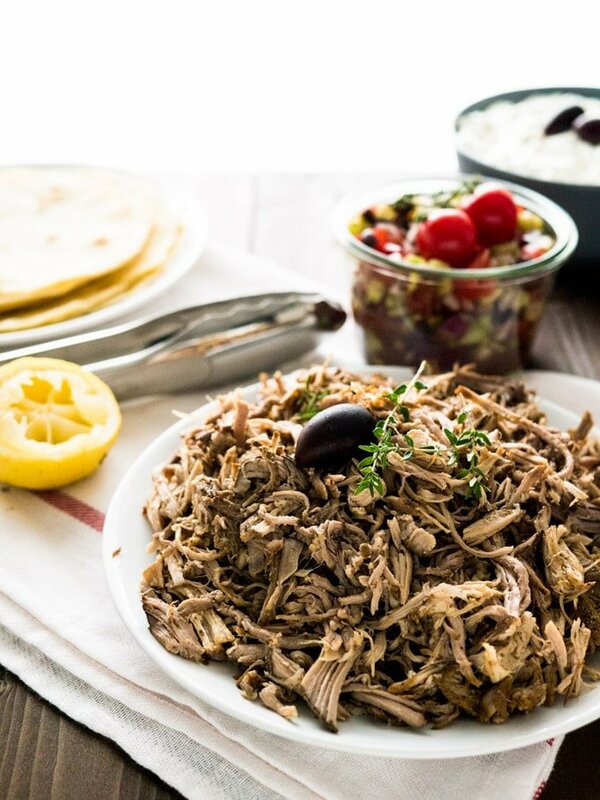 Greek food is one of my favorite world cuisines, and the chance to fit some pulled pork into Greek-inspired recipes is one to jump at. As Julia says, it goes great in tacos and matched perfectly with a traditional Greek tzatziki sauce, this recipe isn’t to be missed. I have a confession: I far prefer sweet potato fries over normal fries. I’m sorry. Except I’m not sorry, because they serve as the perfect accompaniment to barbecue food. And this recipe is the perfect example of this. 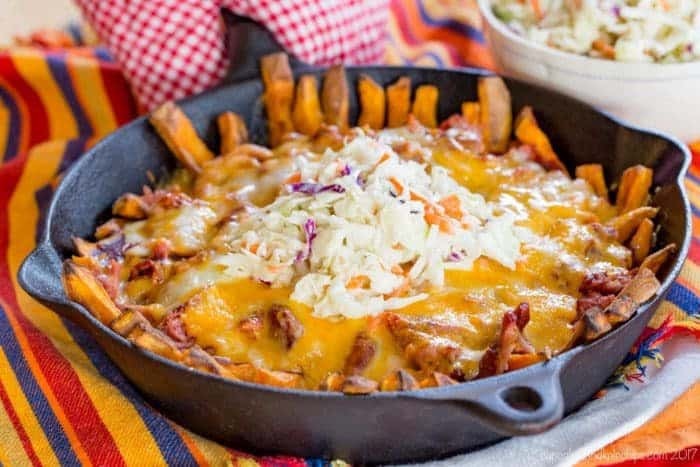 As Brianne says, these pulled pork loaded sweet potato fries work as a BBQ dinner or a game day dish. The pork sits on a bed of potato fries, while covered in BBQ sauce, cheese and coleslaw. If you haven’t had posole before then this is your perfect entry point to the underrated dish. 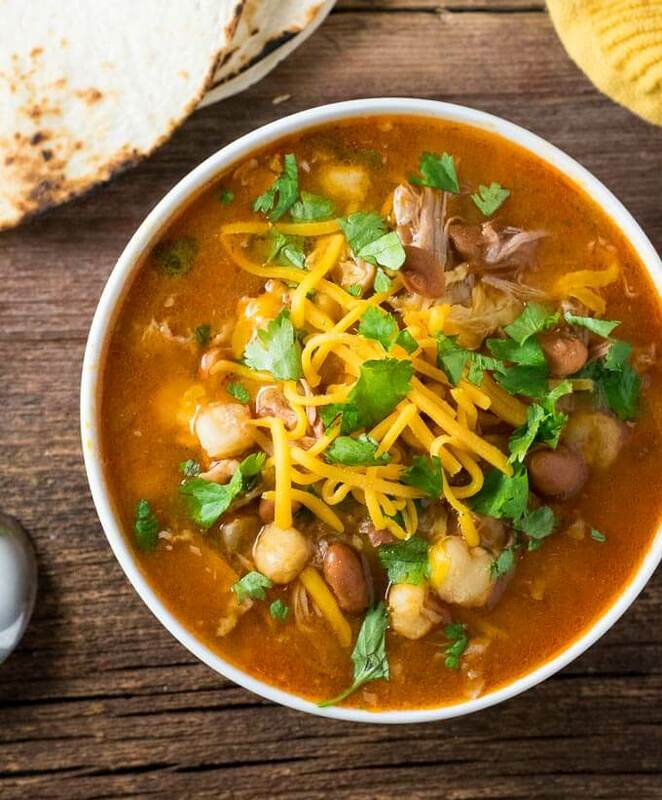 Posole is a Mexican soup that features all the best flavors often found in Mexican cuisine. Cumin, cilantro, lime, hot sauce. It even has tortillas. You can slow cook it to squeeze maximum flavor out of it, and ensuring that your pulled pork achieves that ideal falling away-like aesthetic. While it can be made with beef or chicken, I think pork is the perfect meat for it. It’s crying out to be slow cooked, and pulled pork does the rest of it justice. Making use of leftover pulled pork, this recipe combines it with one of my other favorite comfort foods: Shepherd’s Pie. The dish might traditionally be made with ground lamb, but the pork steps up to the plate brilliantly. If you really want to experiment even more, you could even try to mix it up with some sweet potatoes and a dash of bourbon. Which leads us on nicely to pulled pork tacos. Tacos don’t really need any introduction. They’re delicious, can be filled with anything, and can be adapted to any dietary need. 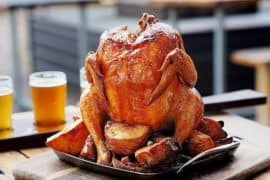 This recipe matches the juicy and tender pork meat with citrus, chili slaw, crumbled cheese, and a cheeky amount of beer. 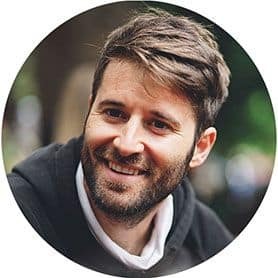 I’m fully on board. Naturally, I’m following tacos with burritos. I mean, why wouldn’t you? 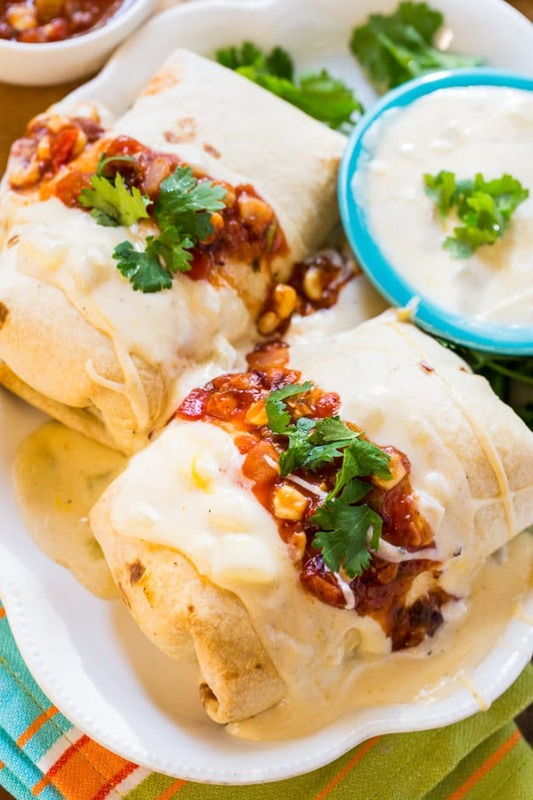 This recipe matches the pork with sour cream sauce, cheese, and BBQ sauce. It packs a lot in to each burrito, but if you’re not packing the tortilla to its absolute limits are you actually making a burrito? OK, there is a bit of a theme developing here. 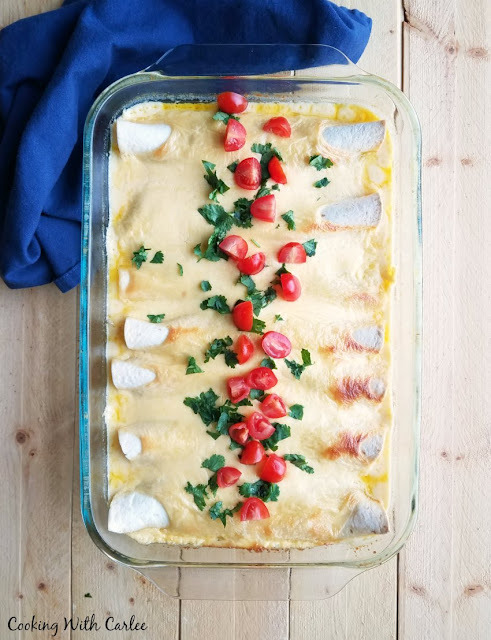 Matched with a beautiful creamy cheese sauce, these BBQ enchiladas make great use of leftover pulled pork. What’s more, they only take half an hour to cook. 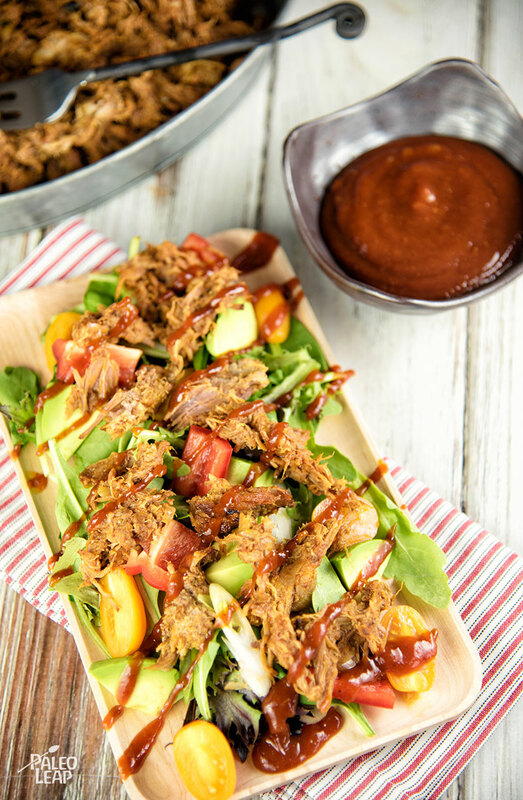 If you want a lighter way to enjoy pulled pork, then where better to turn than a salad? Matched with avocado, BBQ dressing, and fresh greens this stripped down dish is the perfect fuss-free way to get stuck into those leftovers. What a name. Called ABTs for short, these jalapeno poppers are wrapped in bacon and then cooked in a BBQ smoker. This recipes takes ABTs to the next level by throwing in leftover pulled pork too, giving you addictive meaty bites that go with any barbecue. Pork. Jalapenos. Pizza. Say no more. OK, I’ll say a little bit more… This pizza recipe uses a beautiful homemade base and homemade BBQ sauce, matched with Mexican influenced flavors. 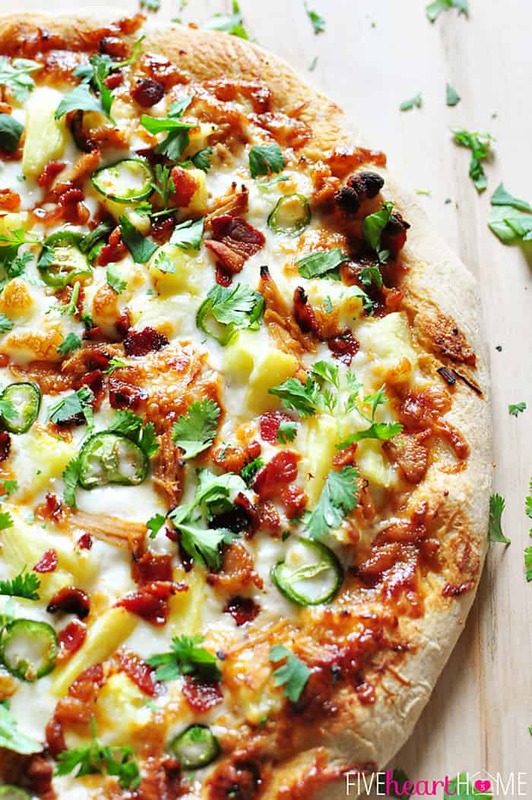 All topped off with pineapple to give a sweet and tangy taste to a heavenly pizza. It might not be the first recipe you come to think of when deciding what to do with your leftovers, but believe me, this works. Sushi does take a bit of practice, but once you can get a bit of a conveyor belt and assembly line going you hit your stride. This recipe takes the form of nori nori rolls, which are a type of sushi that have a coating of seaweed around the rice and filling. 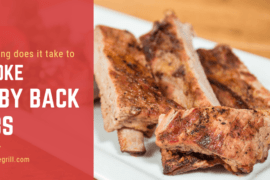 BBQ Tip: How Long Does It Take To Smoke Baby Back Ribs?